1. The people who live in and care for the garden and whose style and life stories are embedded in the design. 2. The style, layout, materials and history of the interior as well as exterior of the house and or buildings associated with the garden. 3. The land, its features, its history and its light. Architect Phillip Johnson said, “There is no not knowing the history of the land.” Light and shadow illuminate everything. Garden design finds it deepest, original sources of inspiration in agricultural land. A garden’s design, then, emanates from and combines these sources of inspiration – people, architecture, land and light – and it is enlivened by the unexpected. This lecture gathers around photographs of fine European and American architecture, gardens and their makers. It also includes lessons learned from magnificent farms, vineyards and cattle ranches across Europe and America as far west as Hawaii. Gordon has been designing gardens professionally from his home in southern Vermont since 1985 with particular emphasis on gardens in the Northeast, as well as the Eastern Shore of Maryland, though he does work nationwide. He is also a nationally recognized garden writer and lecturer. He wrote for Horticulture Magazine for 25 years and lectured with the magazine on nine multi-city lecture tours across America. 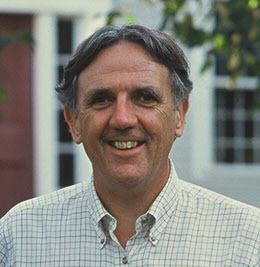 He was a contributing editor at Fine Gardening Magazine for six years and a contributing editor at the newly revamped Organic Gardening Magazine. 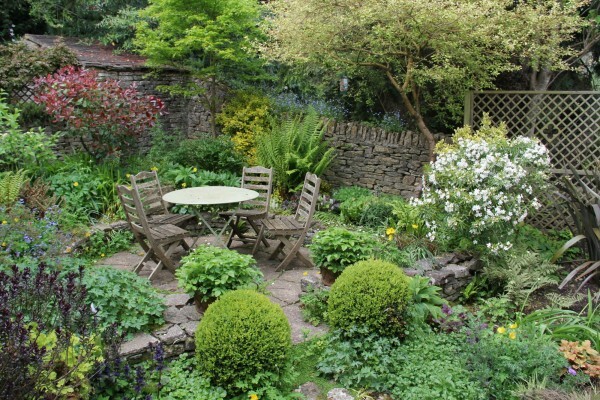 He is the author of eleven books on garden design, two of which have won national awards. By Design, a collaboration with atHome Magazine, is a series of programs which explore composition, form, and function as it applies to many aspects of our lives including homes, business and commercial architecture, gardens, furniture, community spaces, and more. Each program features one or more regional experts sharing their challenges and experiences in the world of design, followed by time for questions, comments, and mingling with fellow attendees. Admission is $15, $10 for members of the Monadnock Center. You may purchase tickets online (below).